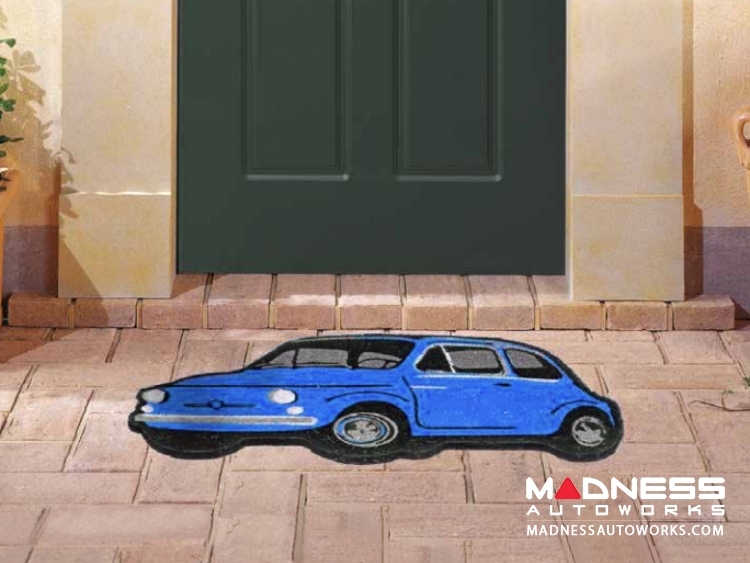 Add style to your door step with this Classic Fiat 500 inspired doormat. 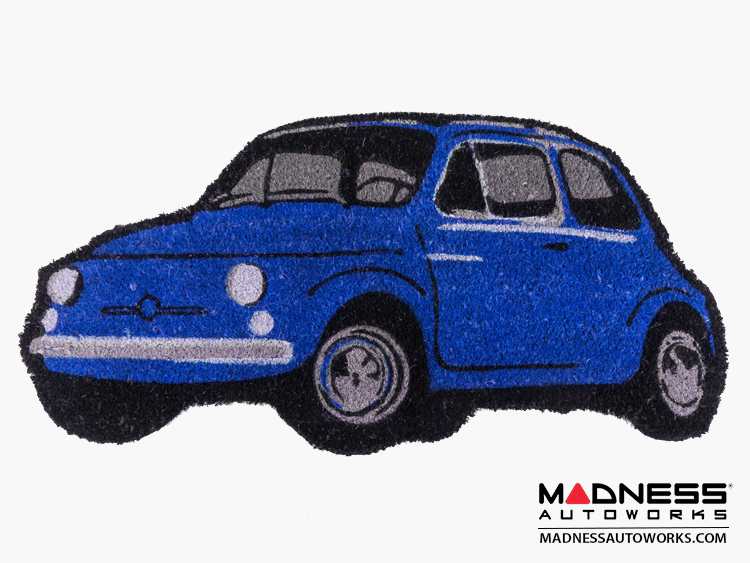 This Classic Fiat 500 doormat is a great way to express your love for the Fiat brand. 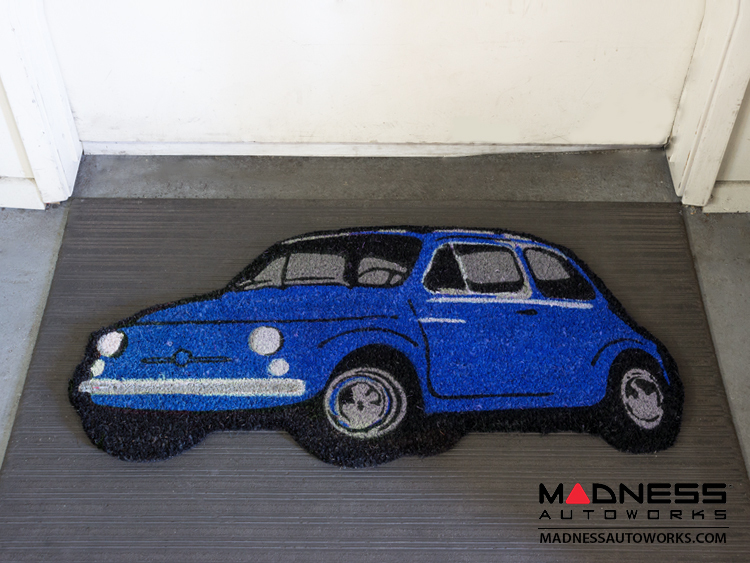 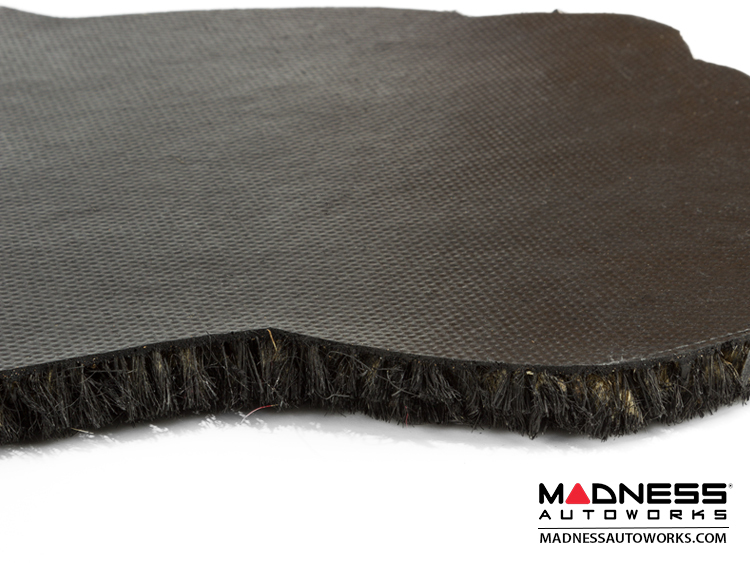 Shaped into a Classic Fiat 500, this doormat shows little to no dirt due to its rugged and colorful design. 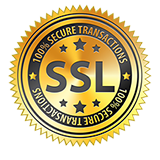 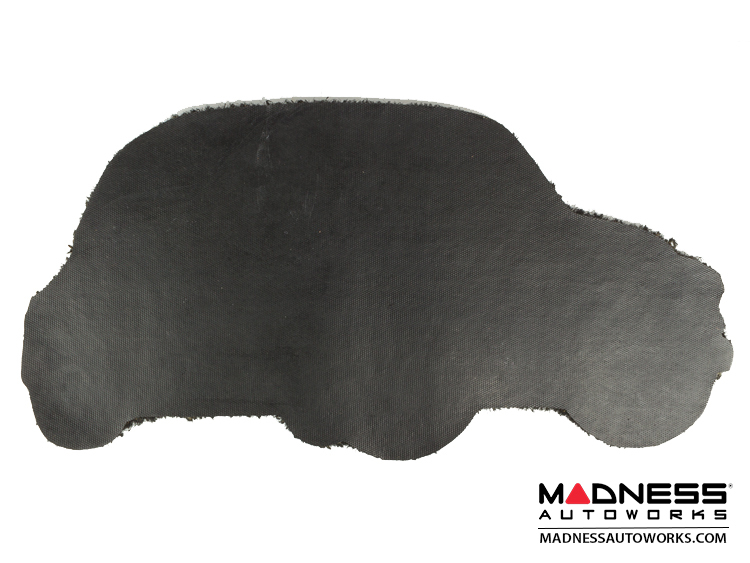 Made from tough coir, this official Fiat product is great for any car enthusiast! 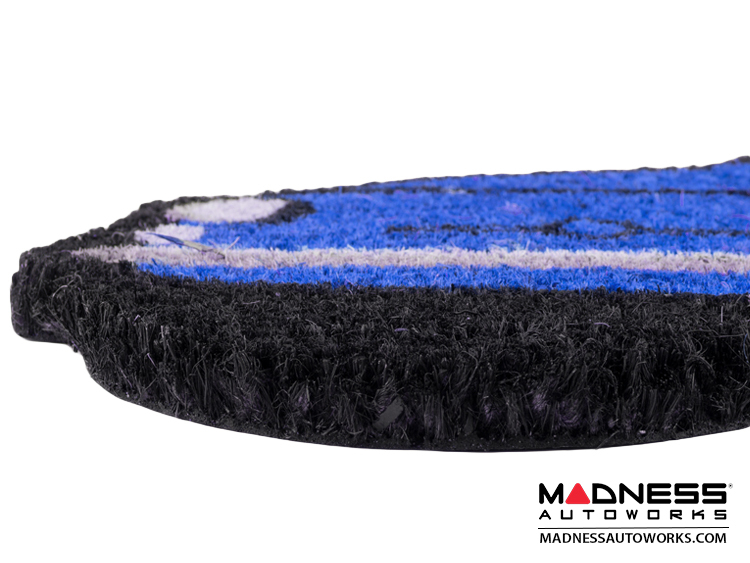 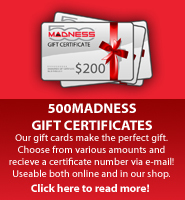 Check other listings for different color options.